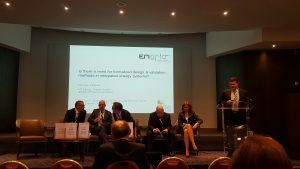 At the IEEE International Forum Smart Grids for Smart Cities on 17 October, 2016, in Paris (FR), Thomas Strasser of AIT, Coordinator of ERIGrid, presented the ERIGrid smart grids validation approach in integrated energy systems. 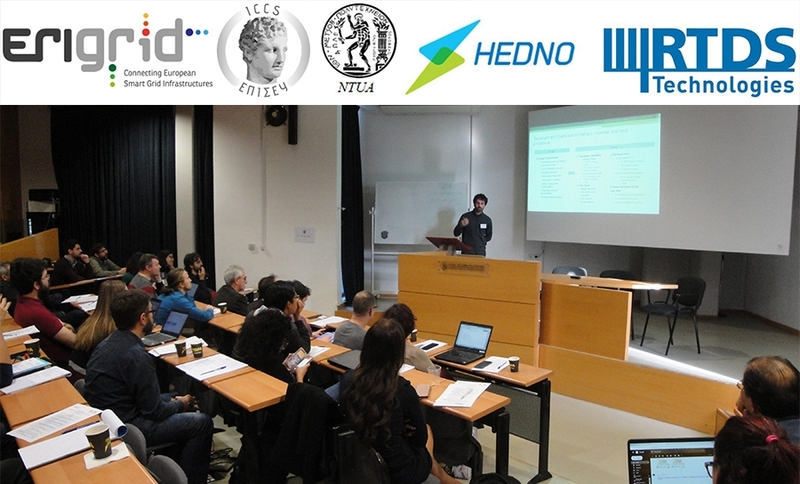 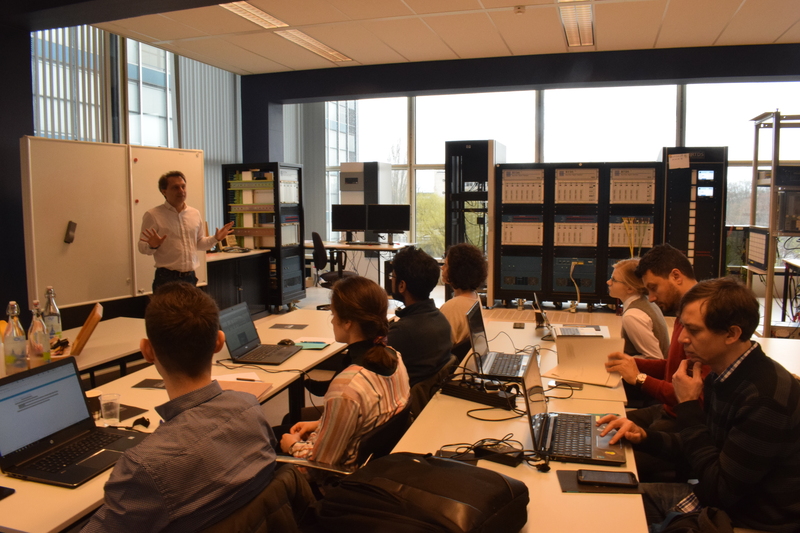 The presentation “Is there a need for formalized design & validation methods in integrated energy systems?” covered the current situation, future needs for analysing and validating smart grids, and other aspects of system validation in smart grids. 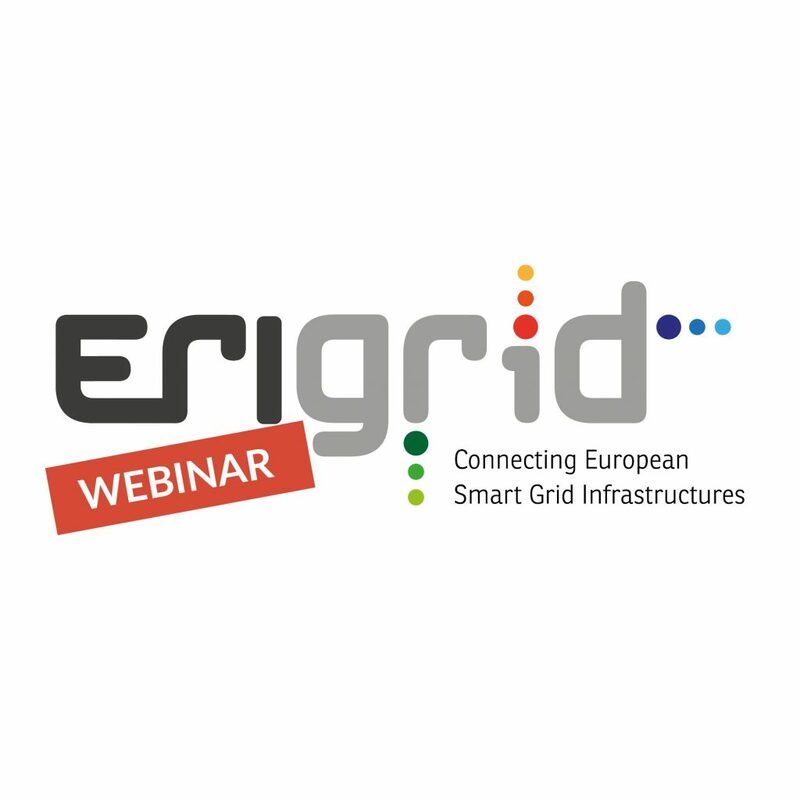 The slides from the presentation are available in ERIGrid Dissemination, along with other materials.